Homeschooling does not mean that kids should miss out on Yearbooks. Memories are made in home school groups as well, and can be preserved beautifully in any one of our classic options. A home-based education is rich with milestones and ceremonies, as well as the day-to-day casual moments that are captured in photos as students learn and grow. 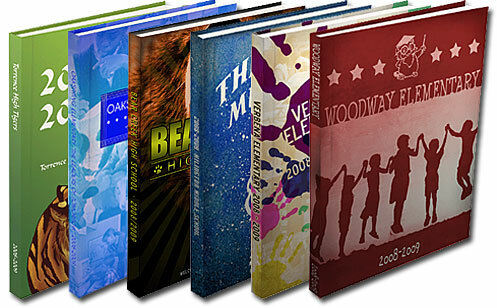 All of these memories can be chronicled in a unique Yearbook that your homeschool students will cherish for years to come. We understand the significance of these moments, and we strive to publish quality Yearbooks at a price that is affordable to all students.